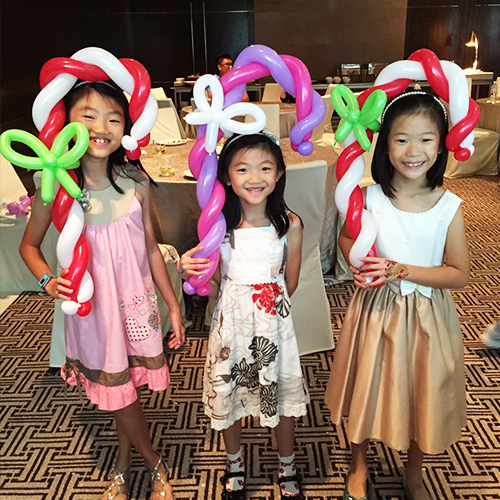 Starting from $120 NETT - Need more entertainment to make your party more interactive and engaging? Fret not, we've got you cover! 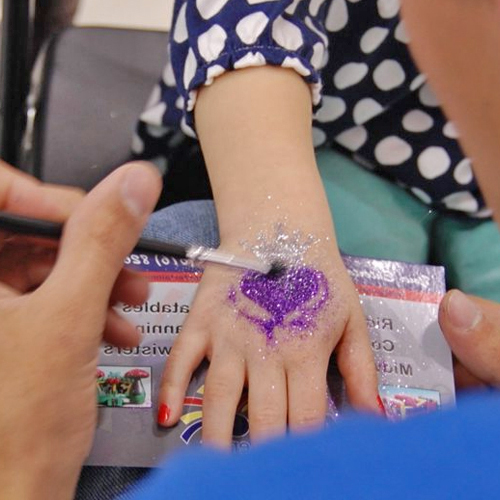 Our professionals can provide you with: Magic show; Face painting Station; Temporary glitter tattoo station; Balloon Sculpting and many more! Abracadabra! 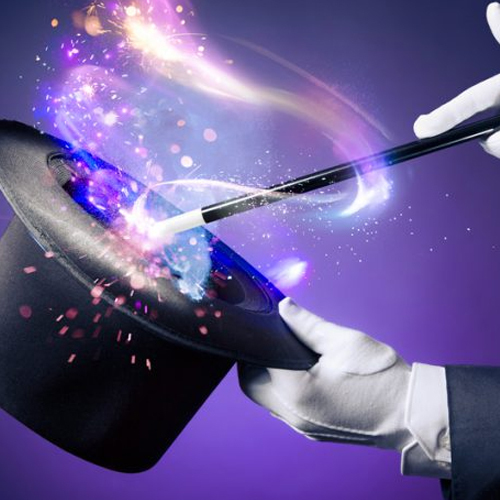 Magic shows crafted for different age groups designed specifically to engage the audience. 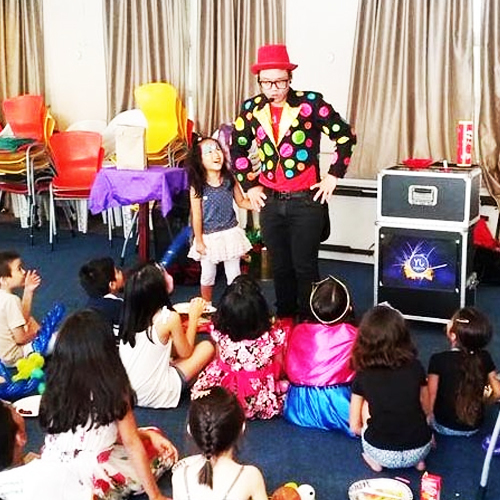 Choreographed storytelling paired with highly visual and participant-reliant interactive magic, it is almost impossible to not fill the space with tons of laughter and fond memories. 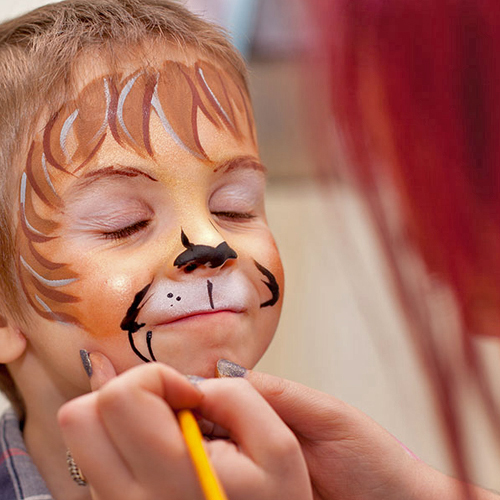 Always a hit with the kids and big kids at heart! 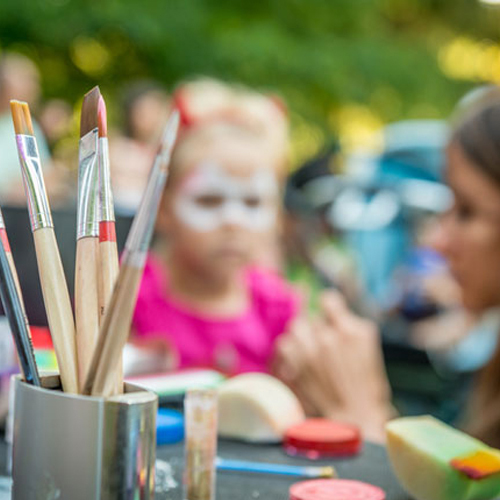 Bring colours to your party with our highly trained face painters that are capable to customizing designs based on requests, transforming anyone or everyone into characters of the theme or their choices. 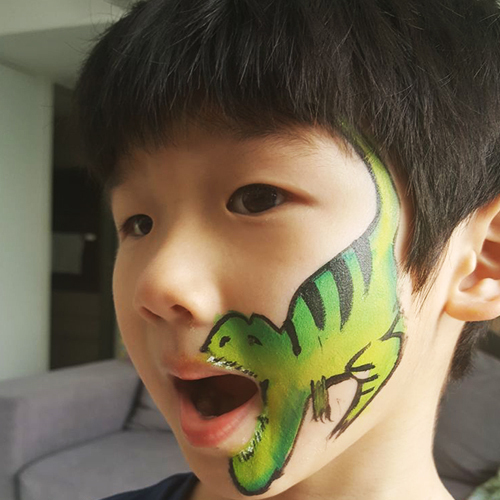 Not to worry, the vibrant paint used are safe on children skin. 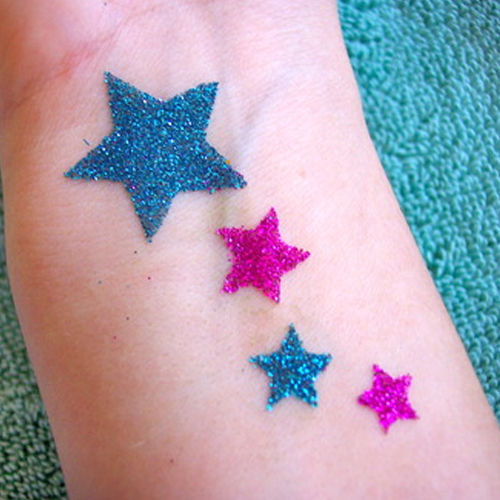 What better way to sparkle at the party than having your own personal Glitter Tattoo Station. 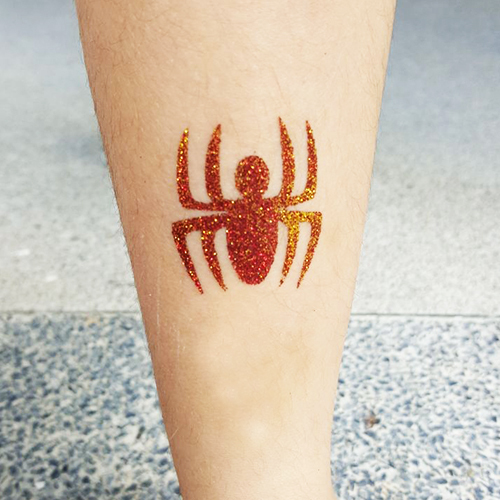 Our professional will apply 100% hypoallergenic surgical skin glue (safe for skin) over the design stencil selected and mix in body glitter to complete this sparkly wearable art. Witness the cutest thing: children comparing their new temporary (water-resistant) tattoos with each other. An all time favorite with the kids! 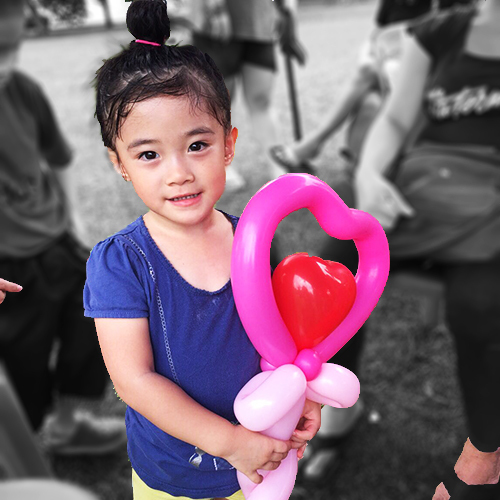 Have our balloon sculpting artists weave balloons into fun wearable, cute figurines and toy gears, only limited by their vast imagination. 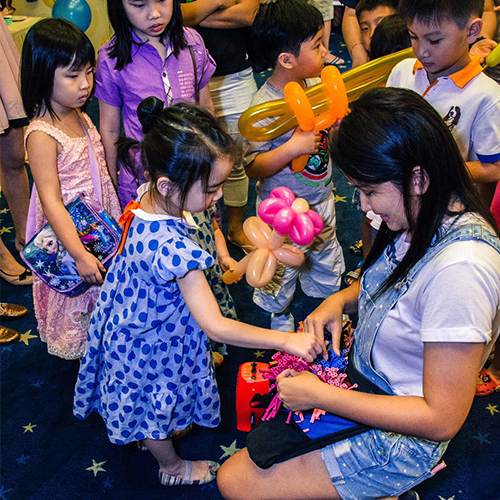 A totally interactive experience that children can actually bring home, physically!